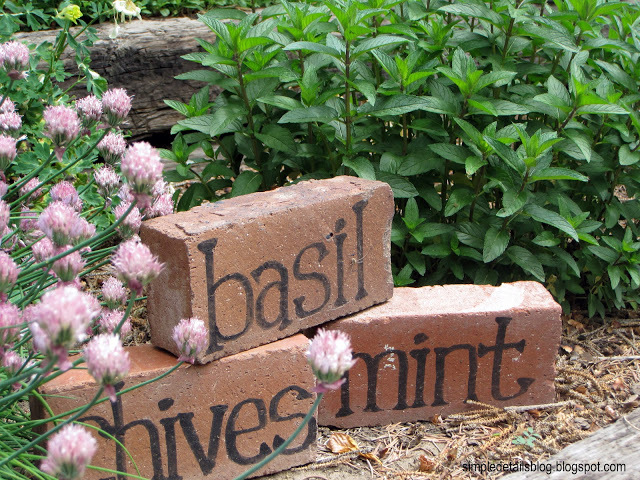 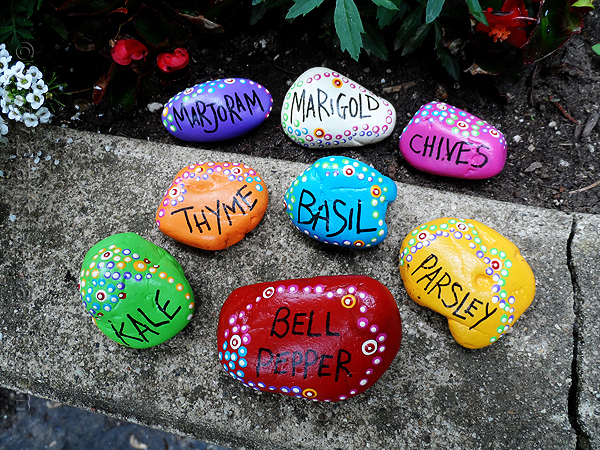 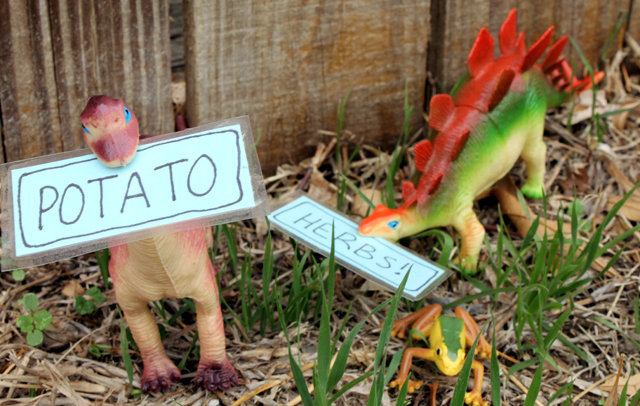 To know what is what in your garden, plants should be labeled. 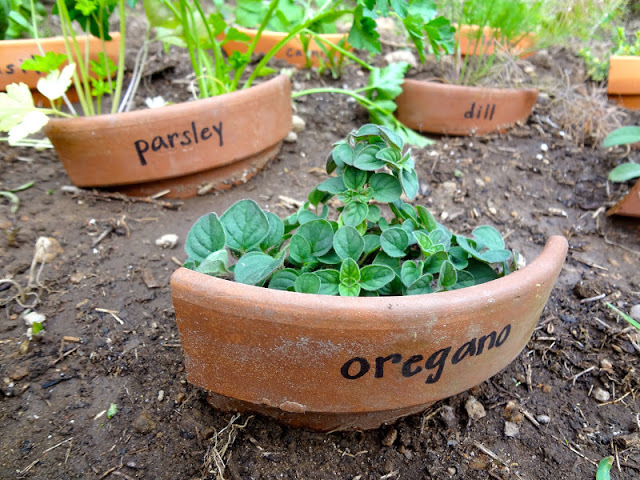 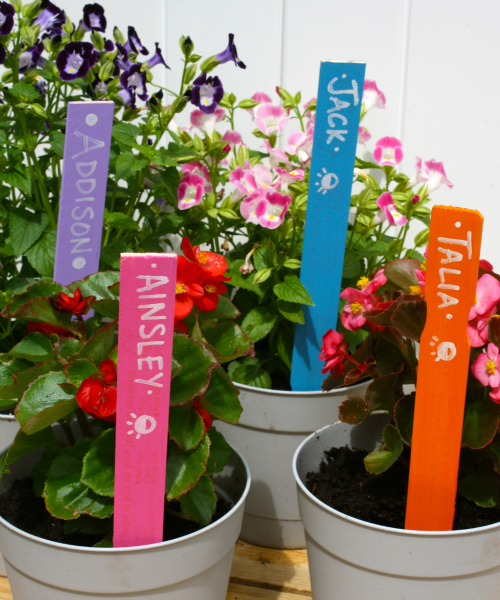 But if you are bored using the same plastic labels all the time and looking for something more creative to label your plants then this post is for you. 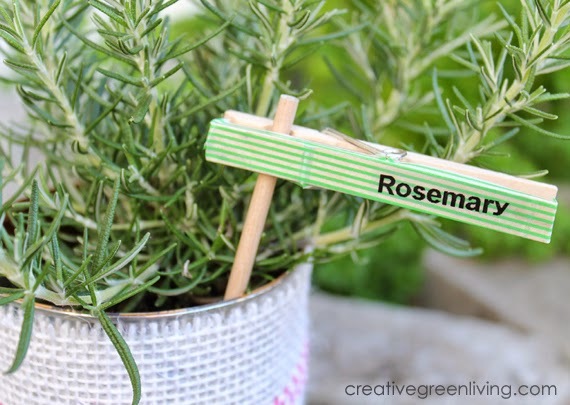 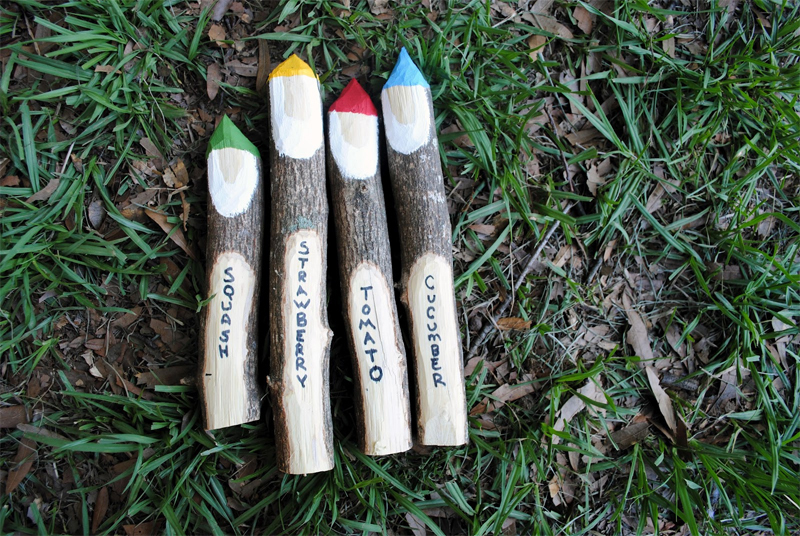 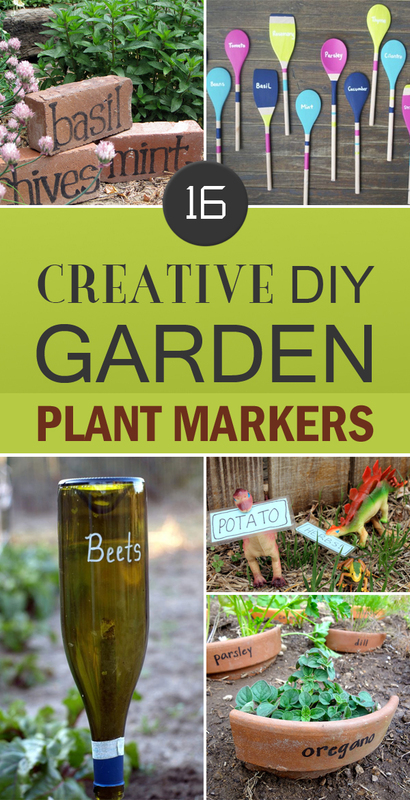 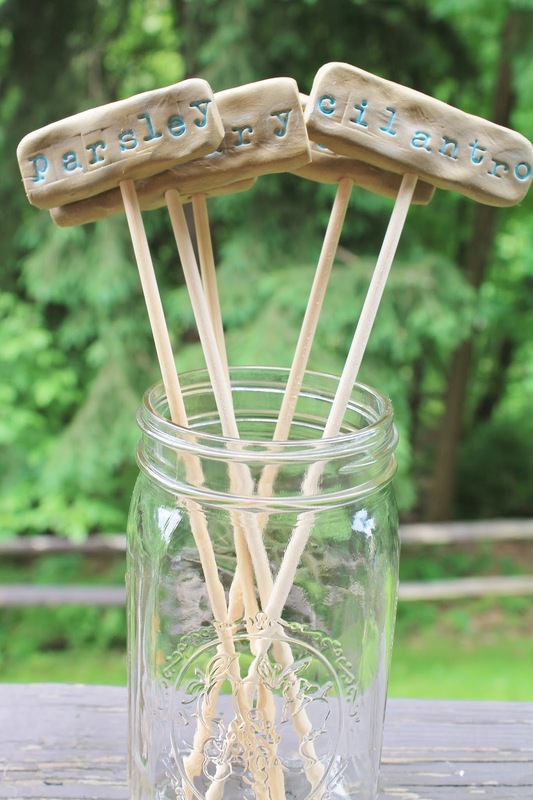 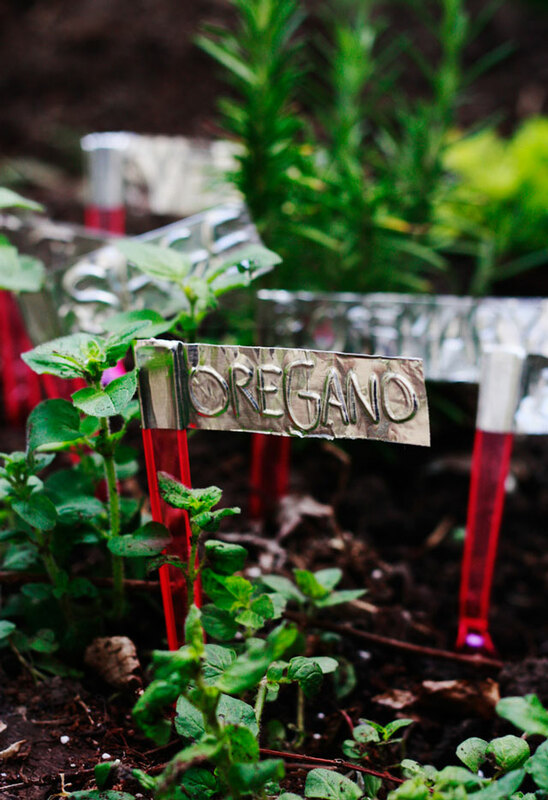 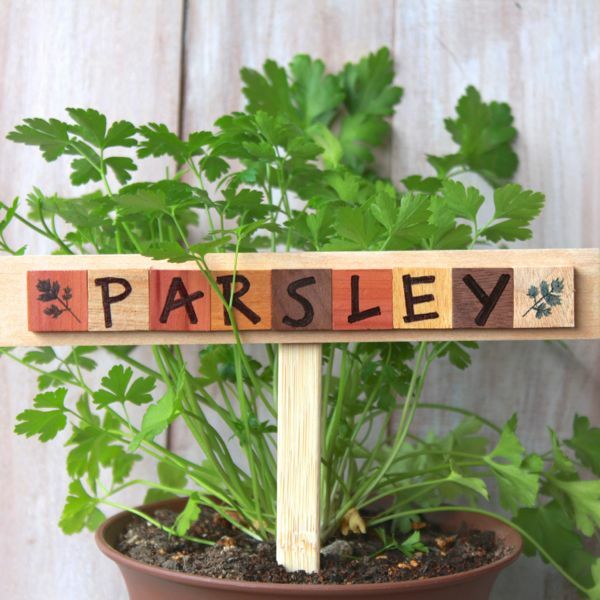 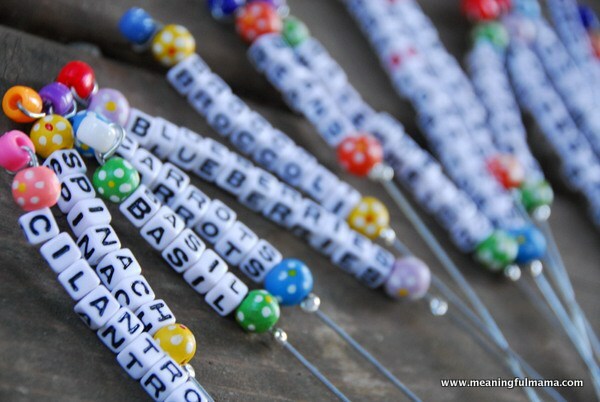 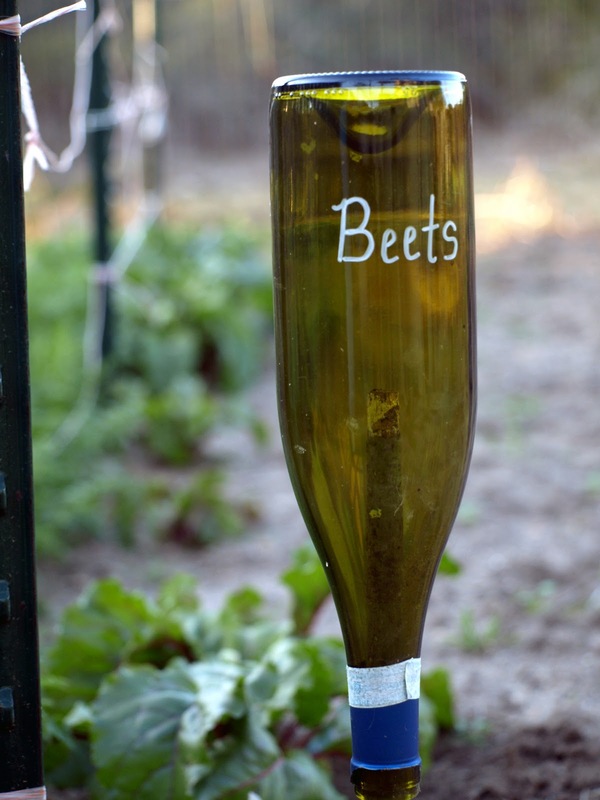 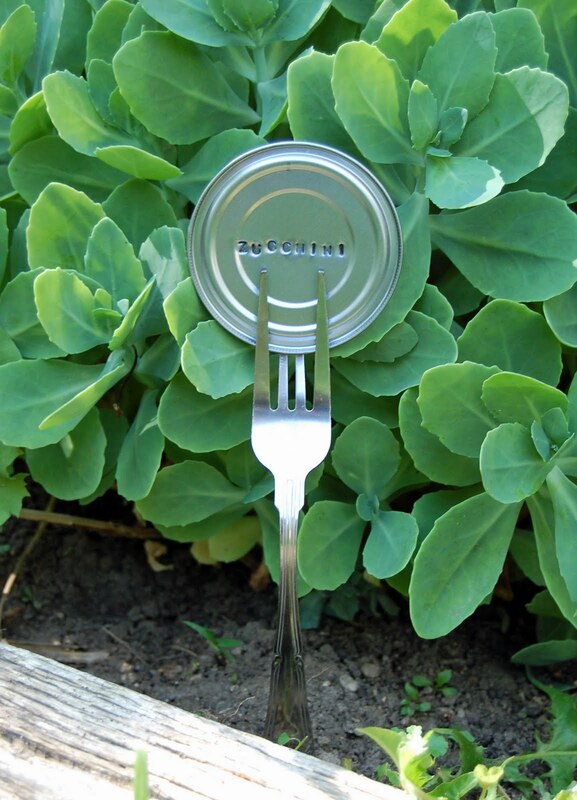 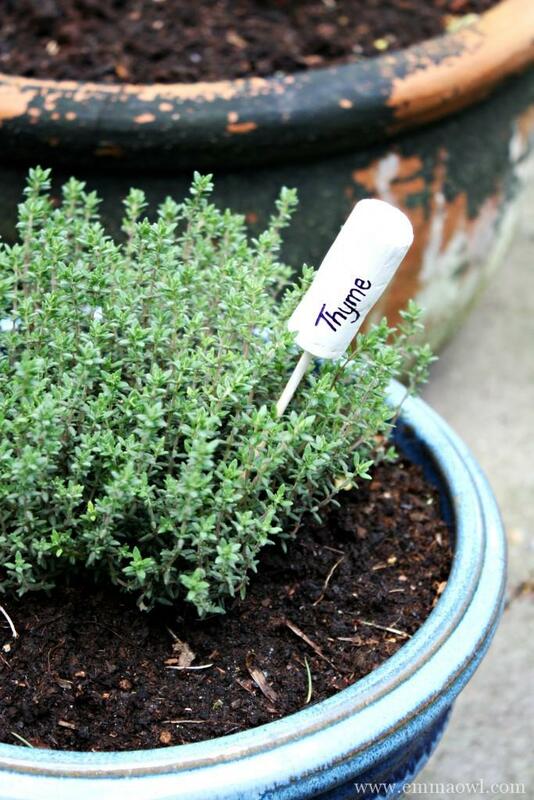 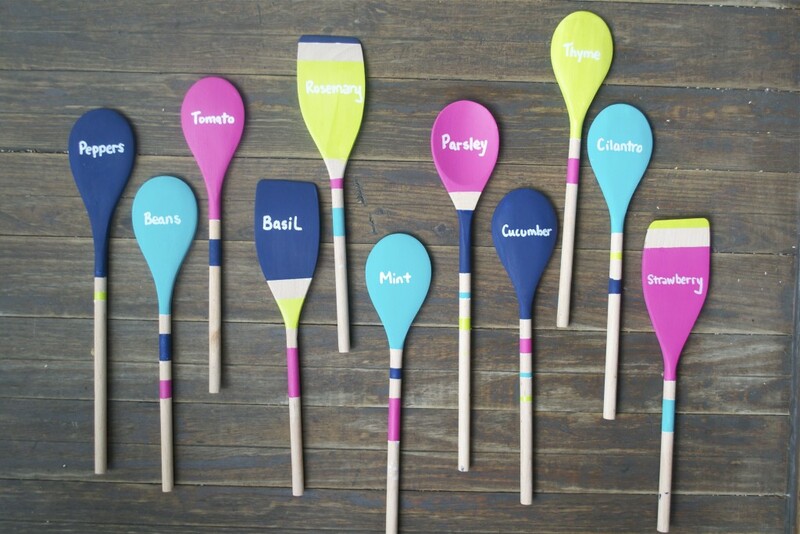 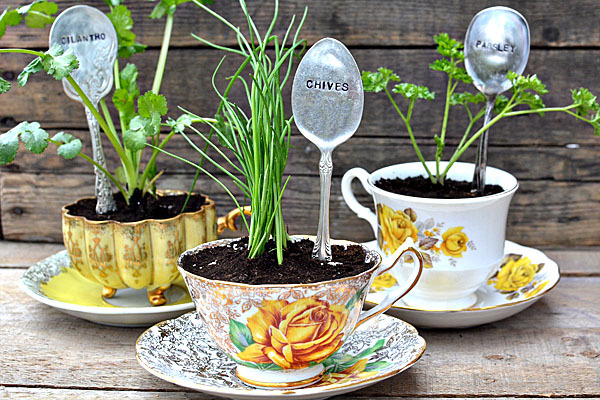 Here are 16 low-cost and easy ideas for making your own garden plant markers using everyday items.